Continental Vanco4Season™ for high performance efficiency in terms of safety and comfort all year round. Continental Vanco4Season™ for high performance efficiency in terms of safety and comfort all year round. 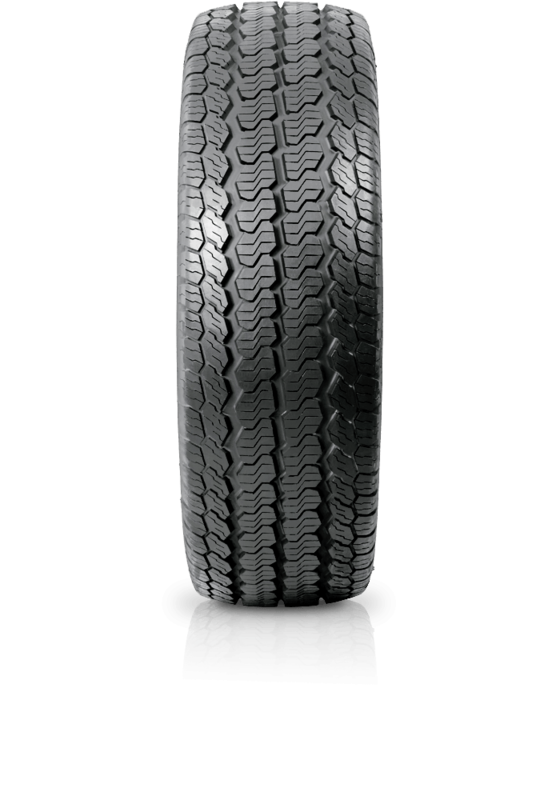 The all-season design offers improved resistance against hydroplaning and delivers a comfortable low noise driving tyre. You'll receive greater economy due to longer service life and added protection against possible kerbing damage.